Relax on the patio and enjoy the waterfall and lakeview. 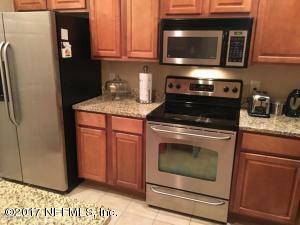 2 bedrooms and 2 bathrooms with 1/2 bath downstairs with a one car garage. This home is a short sale! It is priced to sale! Being sold as/is. This Short Sale property has been on the market since Nov 09,2017. Courtesy of SELECT HOME REALTY GROUP, LLC.